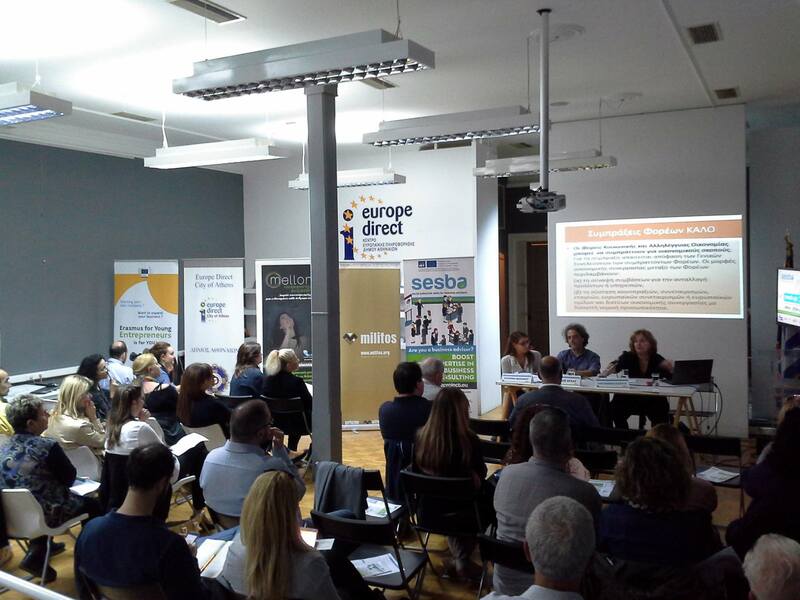 ICARD project was actively disseminated and project leaflets were distributed during the Meetup on “Social Entrepreneurship: Advice and Advisers” organised on 25 October 2016 at Europe Direct of the Municipality of Athens, Greece in the frame of Erasmus+ project Social Entreprise Skills for Business Advisers SESBA. Interesting interventions, great participation and knowledge sharing on the potential and career prospect of starting up as social entrepreneur, the needs and challenges in tandem with the needs of business advisers when it comes to consulting social entrepreneurs. ICARD project was actively disseminated and project leaflets were distributed during the Open seminar on "Mobile Working: Approach your professional future differently" addressed to unemployed students, graduates and professionals of the Attica region of Greece, the largest region with the highest unemployment rate. By 2020, 60% of workers will be working from home. How to work remotely, how and where to find a mobile working position in different professional sectors, what it entails, what technologies are needed, how to handle a mobile working position and be productive and successful, issues of trust were among the topics presented. The seminar was held in the frame of the innovative grassroots initiative Mellon Skills Accelerator implemented by Social entreprise knowl for education and lifelong learning. Ms. Teresa Gutiérrez Bueno from project partner University of Salamanca (Spain), Mr. Zoltan Denes from project leader University of Padova (Italy) and Ms. Oana Chisalita from project partner Alexandru Ioan Cuza University of Iaşi (Romania) presented the ICARD project and its results, mainly the European career development practices database and the European Career Development Programme (ECDP) at the Coimbra Staff Training organised by the University of Pavia (Italy). The event, held on 4-6 October 2016, gathered career experts and researchers from 16 European universities. 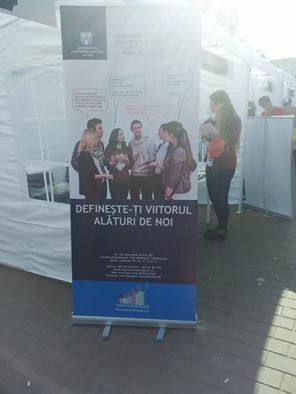 The ICARD project and European Career Development Programme was presented and promoted among students during the Induction Days organised at Alexandru Ioan Cuza University of Iasi in Romania. Students showed great enthusiasm and interest for the career programme. 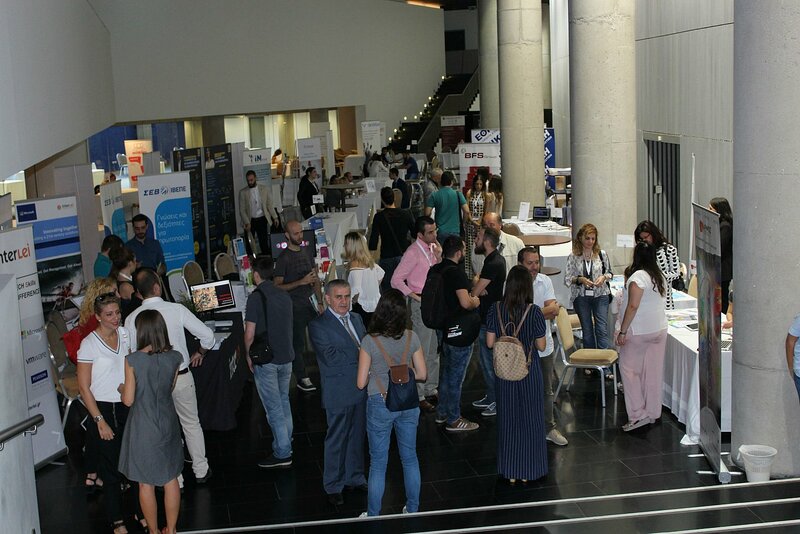 ICARD project was actively disseminated and project leaflets were distributed during the Athens Job Festival 2016 held on 24-25 September 2016 at the initiative of Skywalker online job platform, hosting more than 2,000 participants. 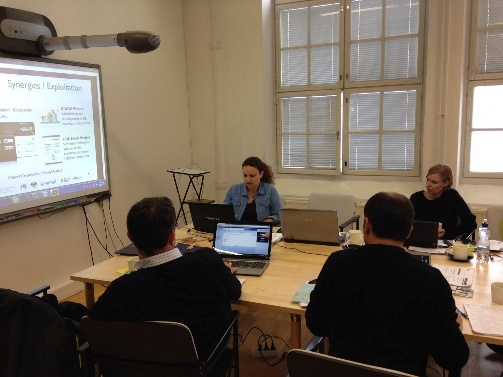 Ms. Sara Raponi, Consultant at the ICARD project leader University of Padova, presented as a good practice the project and its European Career Development Programme during the online European teleconference held on 22 September 2016 in the frame of EU project I-Skills on #PhDs in SMEs – Bridging the Gap for a more Competitive Market Economy. The participants, mainly academics and market representatives from different European countries (Finland, Spain, Portugal, Greece, Germany) expressed interest in the methodology and the ICARD platform. Moreover, the EU projects explored opportunities for cooperation and exploitation of both project results for increasing employability of higher education students and increasing market competitiveness. The ICARD project was presented during the 3rd European Monitoring Conference NetWBL on “Work-based Learning 2020” held on 28 & 29 June 2016 in Berlin. NetWBL aims to strengthen work-based learning (WBL) elements in existing VET systems and Higher Education and to support apprenticeships in particular. The ICARD Practices Database and ECDP were highly appreciated in this frame. 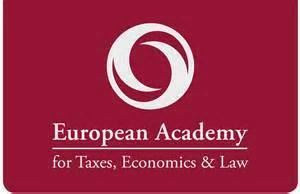 The ICARD project was presented during the seminar addressed to Higher Education Institutions on “Developing Your Students’ Employability: Career Services • Mentoring and Coaching • Employers’ Demands”, organised by the European Academy for Taxes, Economics & Law in Berlin on 27 & 28 June 2016. 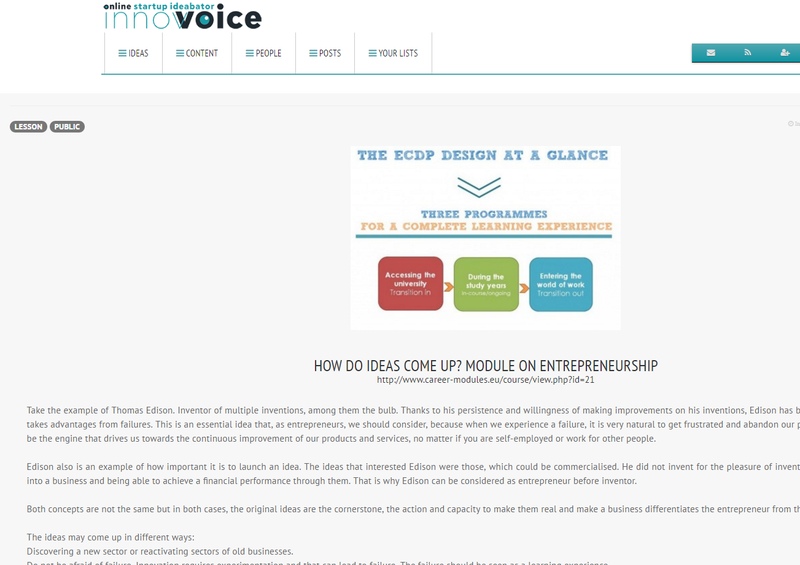 The European Career Development Programme developed by the ICARD project features on the innovvoice online startup ideabator content database. 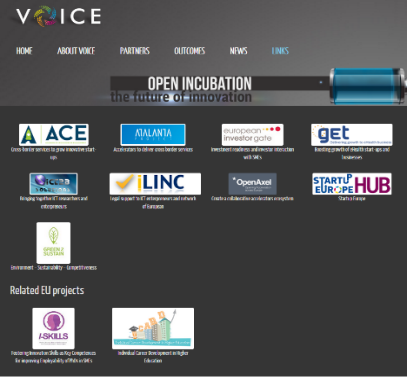 Innovvoice online platform is developed by HEIs in different European countries (Denmark, Greece, Italy, UK) and Australia as well as companies and business networks in Italy, Greece, Luxembourg and Poland with the support of the European Commission and hosts a vibrant entrepreneurial community of actors from different sectors, representing different roles in entrepreneurship (potential entrepreneurs, SMEs, services providers, mentors and academics, investors and funding institutions, representatives of the public sector) aiming, mainly, at the collaborative development of business ideas (ideation) but also, as a result, their implementation, evaluation and funding. 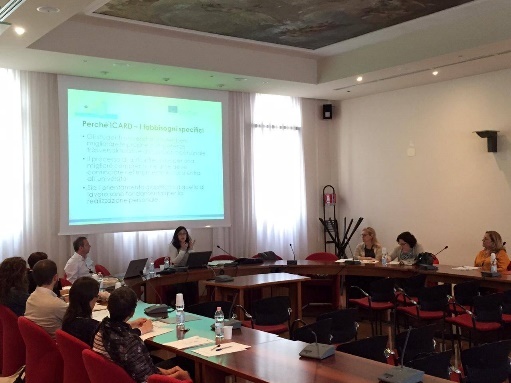 Final Meeting of the ICARD project was hosted by the University of Padua on 14 June 2016. 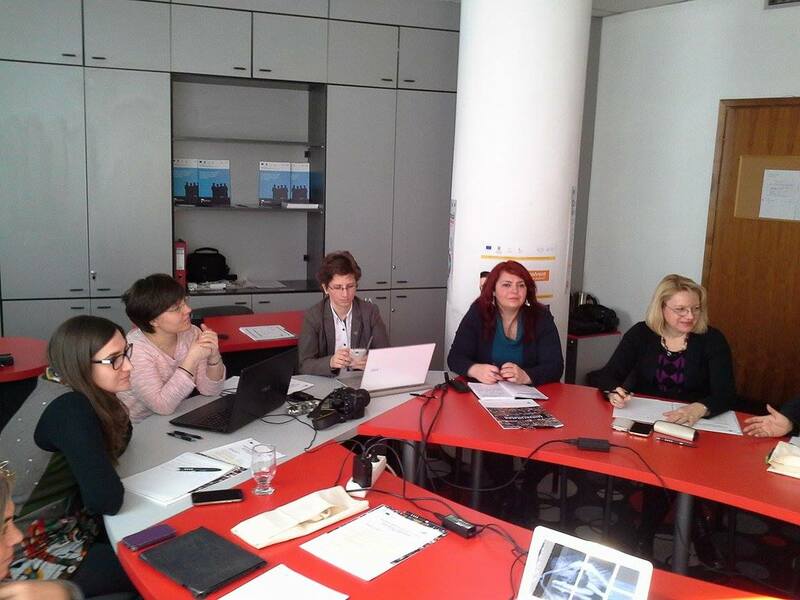 The last details for the finalisation of the European Career Development Programme for Higher Education Students were discussed, exploring also channels for further synergies, exploitation and incorporation of the ECDP to other HEIs career services and academic curricula. 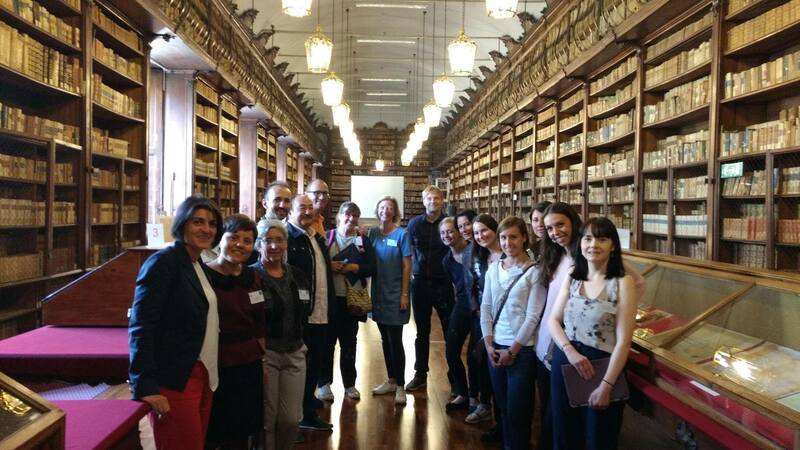 ICARD final conference is held in Padua with great success and participation! 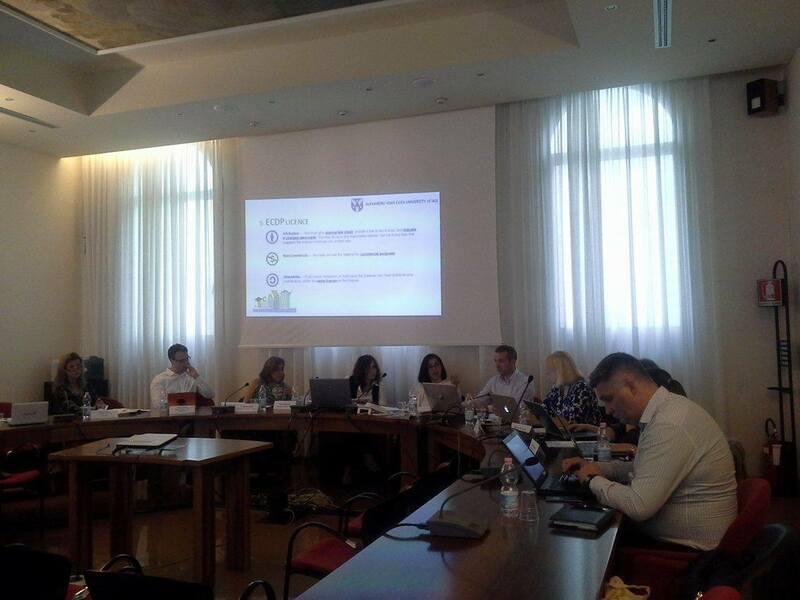 The final conference of the project, organized by the project leader, University of Padua on 14 June 2016 within their premises, was held with great success and participation by all partners and other representatives of HEIs, their career services as well as skills and employability empowerment professionals and trainers. 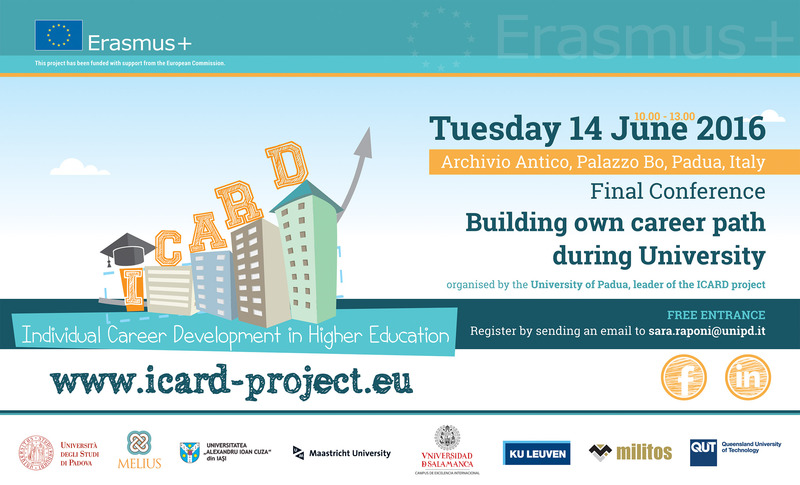 The Italian Erasmus+ National Agency proposed the ICARD first of its kind and unique european tool for career development in higher education as best practice! The Final Conference of the ICARD project is hosted by project leader University of Padua (UNIPD) at the city of Padua, Italy. Partners are presenting the final project outcomes, including the ICARD Database of selected career development practices in Universities around Europe as well as the ECDP programme to be incorporated in University curricula. Audience will have the opportunity to express their ideas, experience, knowledge and questions and hold an exchange of views with partners from all over Europe. Building synergies, raising awareness and better preparing for the extensive incorporation of the ECDP to European Universities are among the main aims of the conference. For the agenda click here. More than 200 students in four Universities-project partners - University of Padua (Italy), University of Salamanca (Spain), Maastricht University (the Netherlands) and Alexandru Ioan Cuza University of Iaşi (Romania) piloted the ECDP different online training programmes and modules and communicated their feedback to the partners. 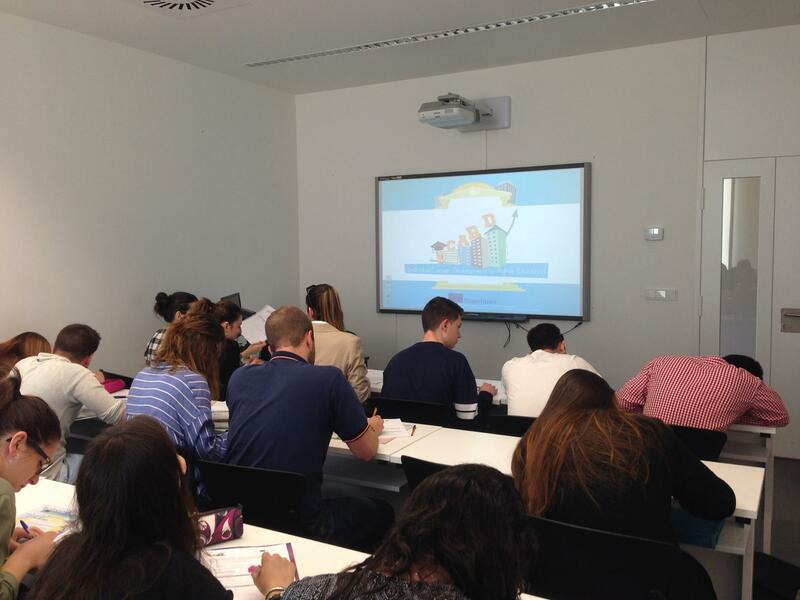 Piloting was held online as well as face-to-face through seminars and targeted workshops. The sessions were very participatory and productive, with students valuing their learning experience very high! 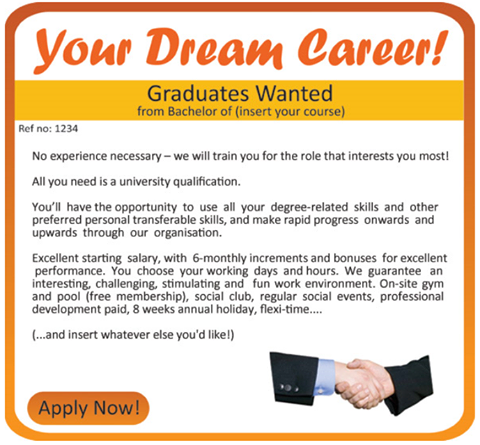 ICARD European Career Development Programme (ECDP) available online! Each of the programmes consists of a number of carefully selected, designed and developed modules, informed by the Australian best practice of Queensland University of Technology (QLD QUT) as adapted to address the European educational systems and culture. ICARD 4th project meeting in Iași, Romania. An exciting meeting of partners with students was held! 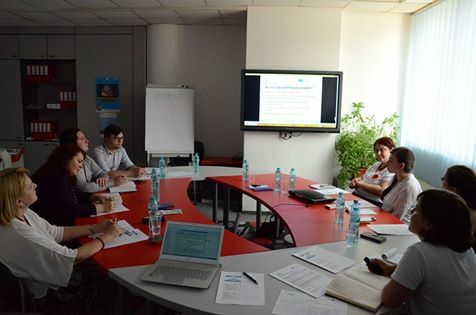 The ICARD project meeting was hosted by project partner Alexandru Ioan Cuza University at the city of Iași. The central topic of the meeting at this stage consisted in planning the piloting process of the newly developed European Career Development Programme (ECDP) by students of the partner Higher Education Institutions. An exciting and interactive meeting of project partners with students of the University was organised. Partners presented the project and the ECDP, instigating an open discussion with students on ways to boost employability and make use of the available material while registering their views and feedback on the added value and content of the different modules. See more photos from the project meeting here and from the meeting with the students here. Be delivered alongside a tutorial, explaining how to use modules, how to combine them, and how to modify each module in order to tailor the content to local/institutional needs and integrate (if this is the choice of the institution) the online content with the services running at the university. 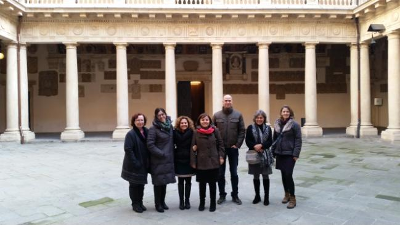 The 3rd project meeting of the ICARD team was held in the city of Spain, Salamanca, hosted by project partner University of Salamanca. 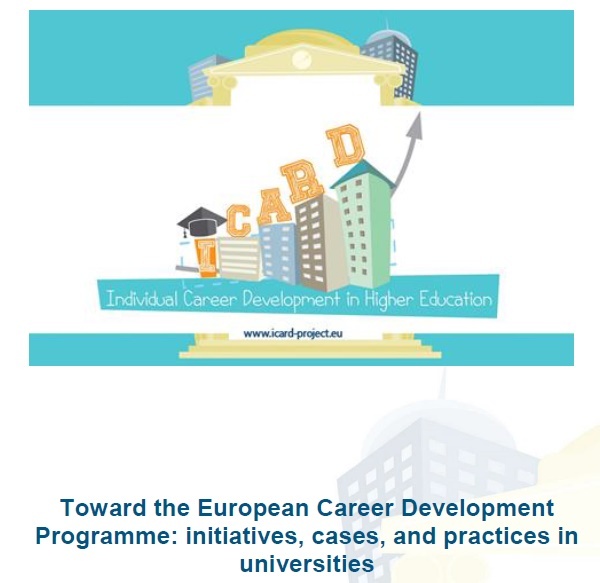 Partners, career centres in renowned European Universities, discussed focus groups' results and feedback on the structure of the European Career Development Programme (ECDP) under development by the ICARD consortium. The ECDP is dynamically underway! See more (in Spanish) here. ICARD project produces its first results! Extensive report "Toward the European Career Development Programme (ECDP): initiatives, cases, and practices in Universities" on research, review and presentation of more than 88 career development practices of Higher Education Institutions in Europe from 23 countries (22 European, 1 Australian). Research confirmed that strengthening of career management skills varies and no consensus has been reached toward a common reference framework in Europe. Results feed directly into the ECDP under development by the ICARD consortium. All collected practices are available onto the ICARD online database launched! 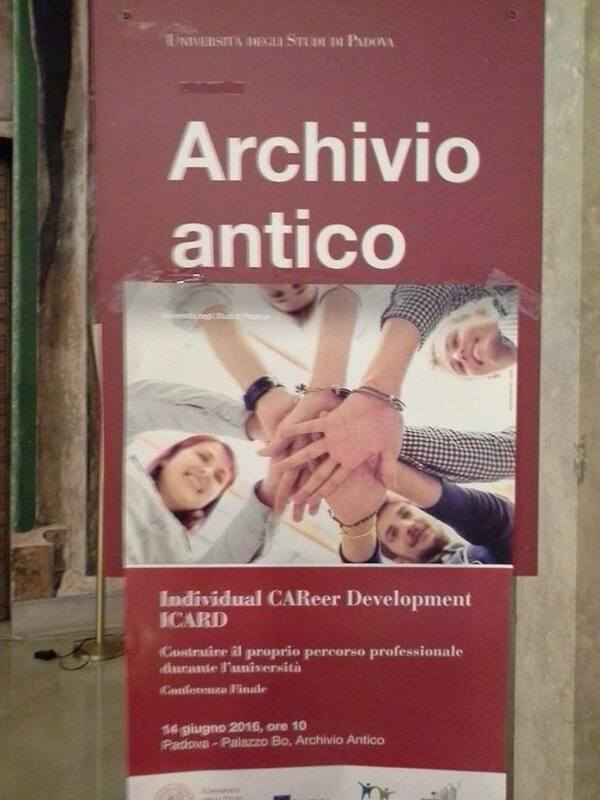 Focus groups were organized at Higher Education Institutions by respective ICARD project partners in four European countries (Italy, Netherlands, Romania, Spain) in view of presenting and discussing the ECDP structure and idea, collecting valuable feedback by students, guidance and academic staff of the institutions and confirming the relevance of the Programme under development. Project partner Melius s.r.l. presented the EU co-funded ICARD project during EDEN 2015 Annual Conference on “Expanding Learning Scenarios - Opening out the educational landscape”, held on 9-12 June 2015 in Barcelona, Spain. ICARD project attracted the attention of the audience as no similar common career development framework exists within HEIs across Europe. ICARD project is being presented and building partnerships with other related EU projects, including the I-SKILLS project - Fostering Innovation Skills as Key Competences for improving Employability of PhDs in SMEs and the VOICE Online Incubator project - Virtual Open Incubation Ecosystem. 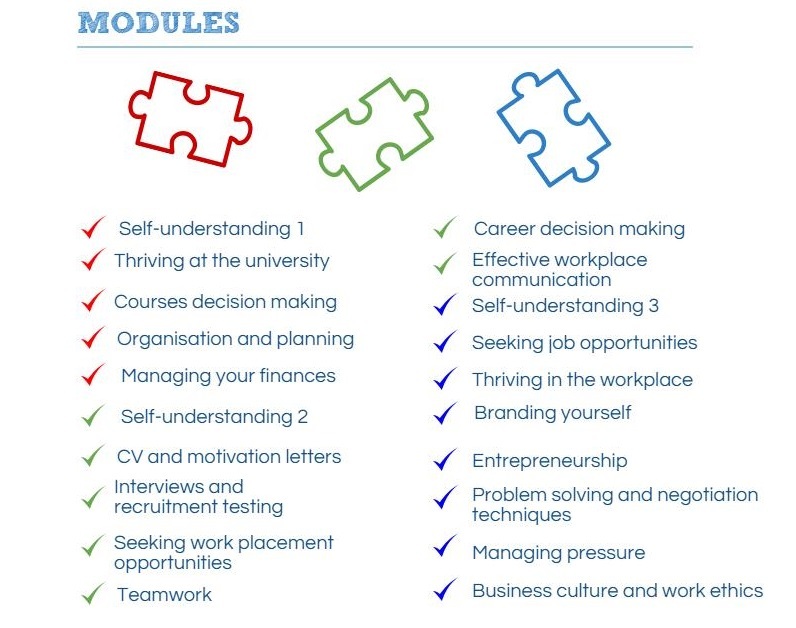 A useful massive open online course (MOOC ) "Enhance Your Career and Employability Skills" is being offered by the University of London and its Careers Group on the global free course online platform Coursera. Register, take the course and learn how to make effective decisions about your future career and how to take control of your professional development by honing your critical thinking and employability skills. For more information click here. 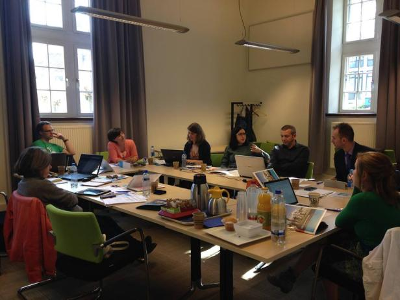 The 2 nd ICARD project meeting was hosted by project partner University of Maastricht in Maastricht, the Netherlands on 22-23 April 2015. All partners participated actively and constructively to the meeting agreeing on the basic elements of the design, structure and implementation of a European Career Development Programme (ECDP) for University students. 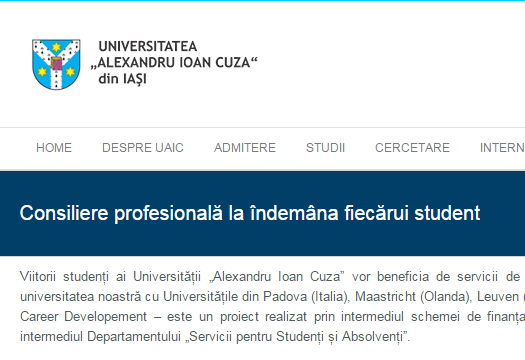 ICARD project was presented at the newsletter of project partner Alexandru Ioan Cuza University of Iaşi, the oldest higher education institution in Romania! Click here to access the newsletter. 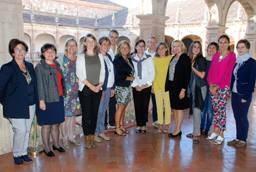 Consortium partners, hosted by the University of Padua, leader of the project, met in Padua on 25-26 November 2014. 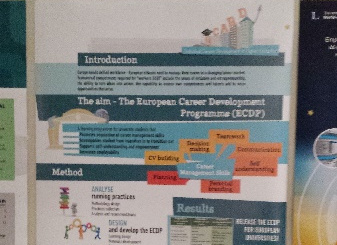 They analysed the project needs and challenges, set the basis of the project and planned ahead for the development of a European Career Development Programme (ECDP) for University students covering the entire study cycle.